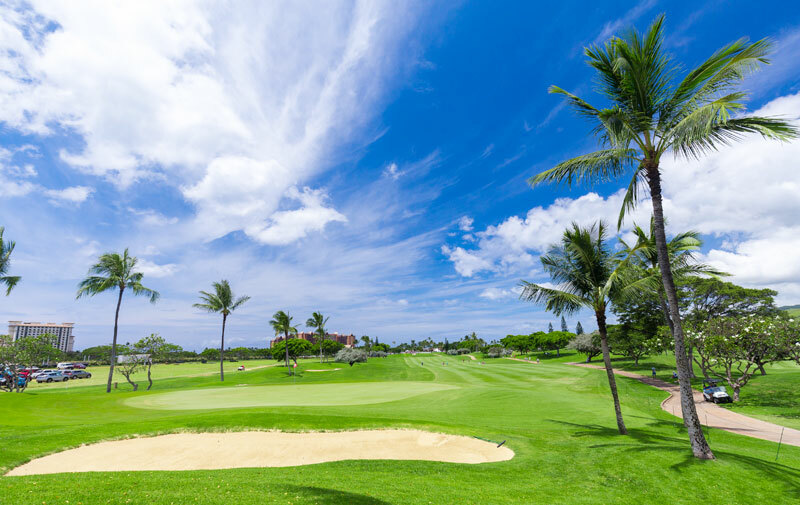 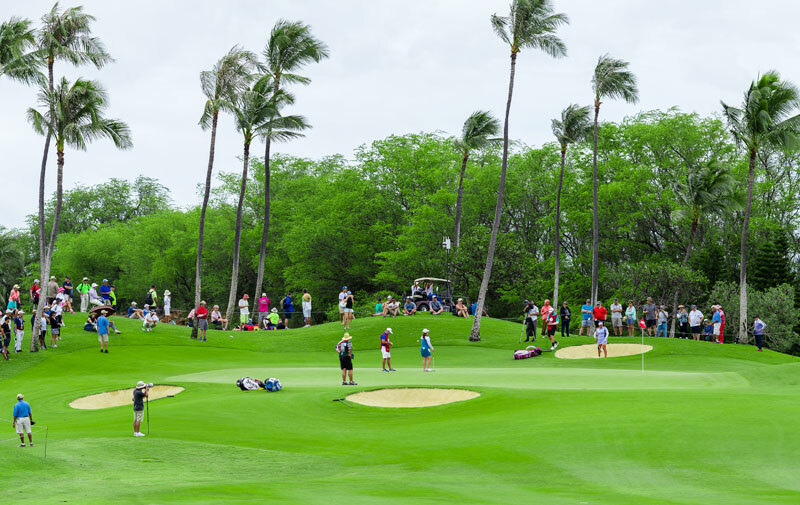 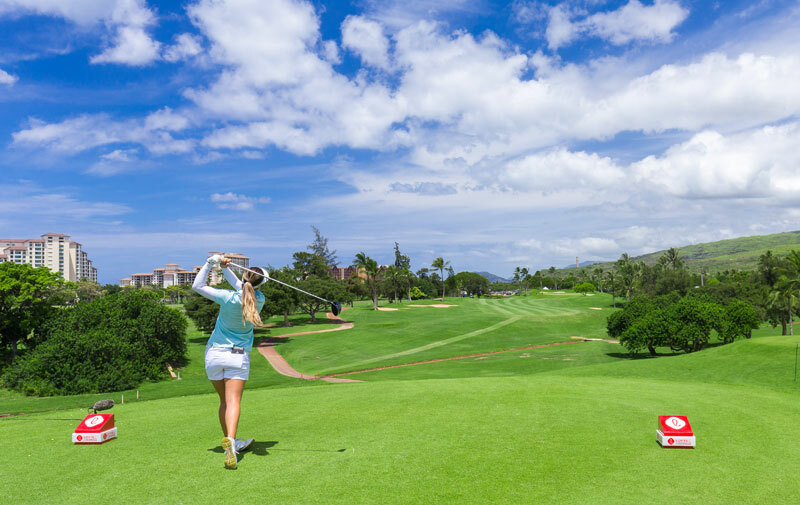 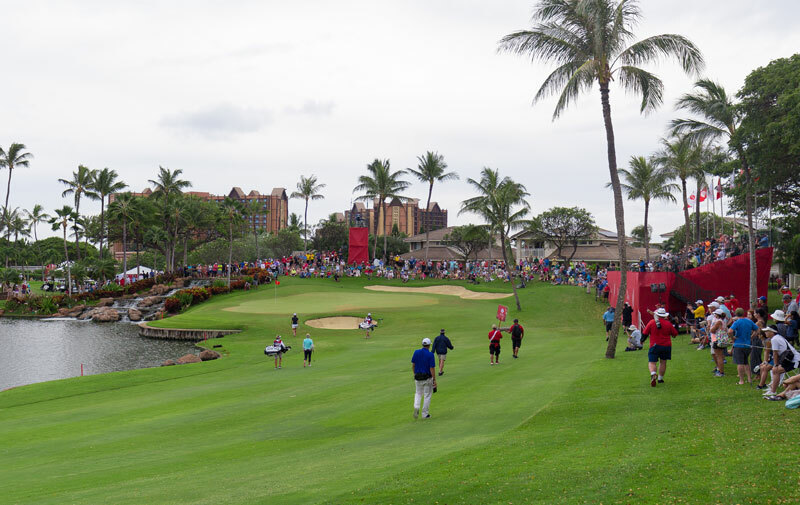 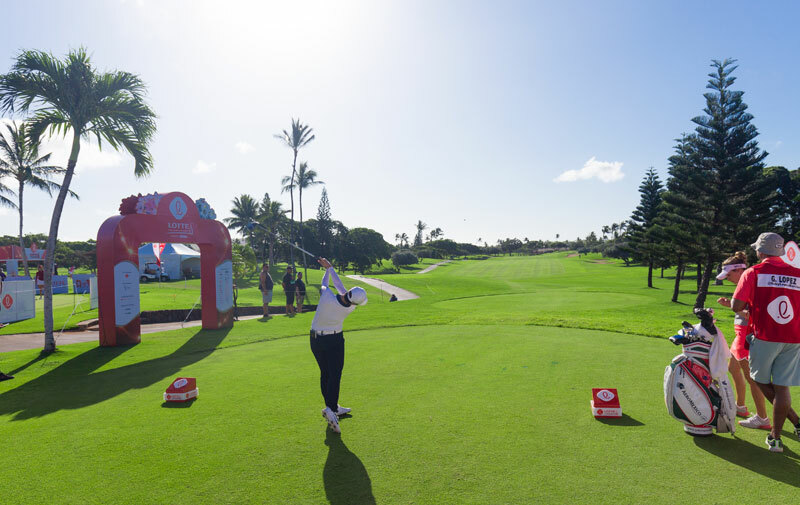 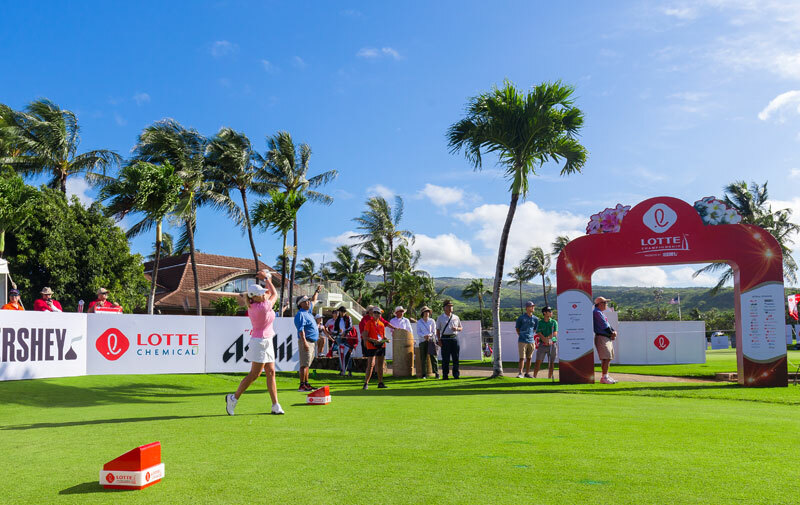 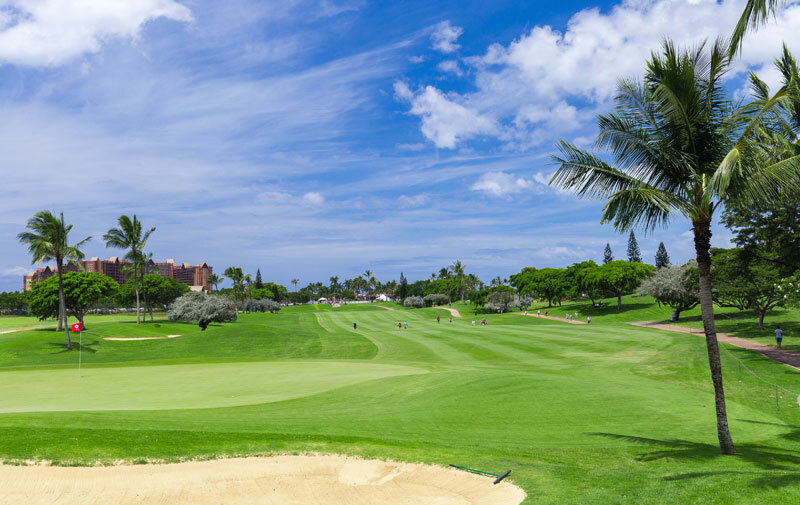 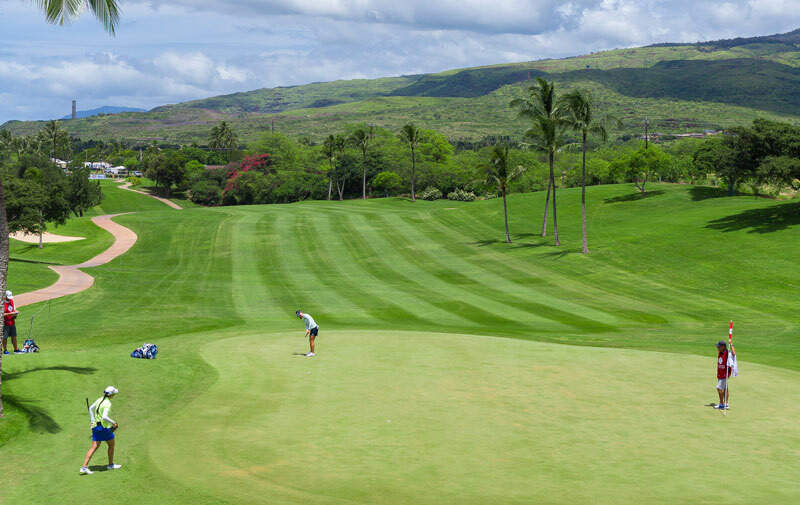 The LPGA LOTTE Championship tees off at Ko Olina Golf Club, April 14-20, 2019 featuring a full field of the LPGA’s best. 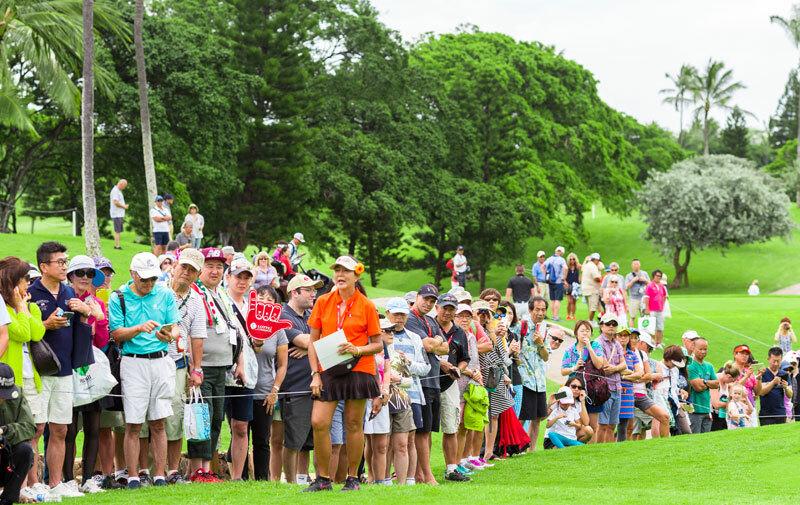 Schedule of events and ticket prices are available at www.LOTTEChampionship.com. 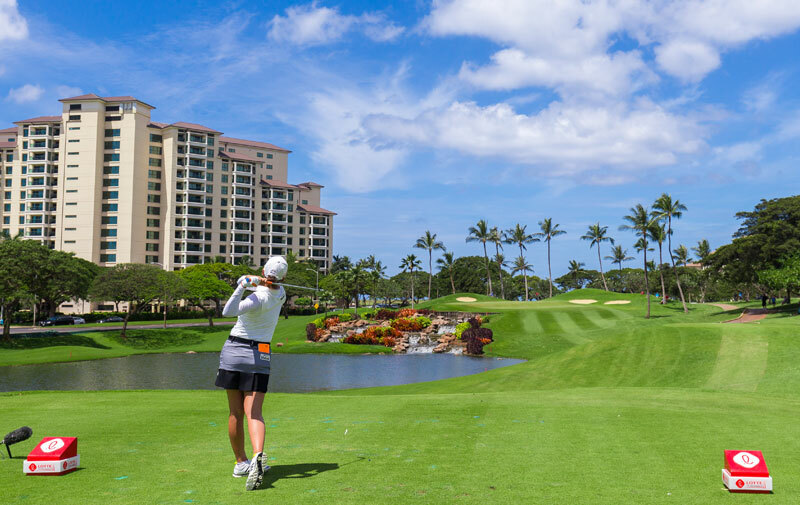 Sign Up to receive exclusive special offers and updates from Ko Olina Golf Club.